Do you love to dance, possess a good sense of humor, have the ability to command a room, and have experience working with children? These are all qualities we need in a Dancing Classrooms Philly Teaching Artist! 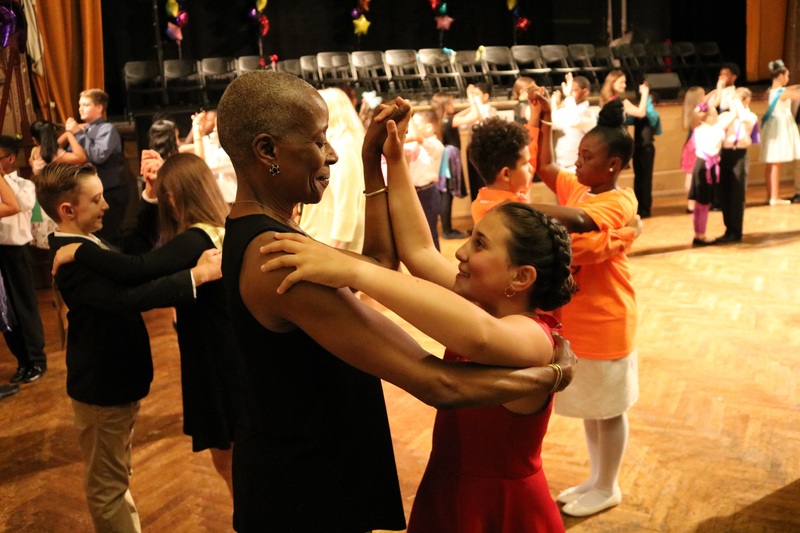 If you are interested in working with Dancing Classrooms Philly, then read on to learn more. 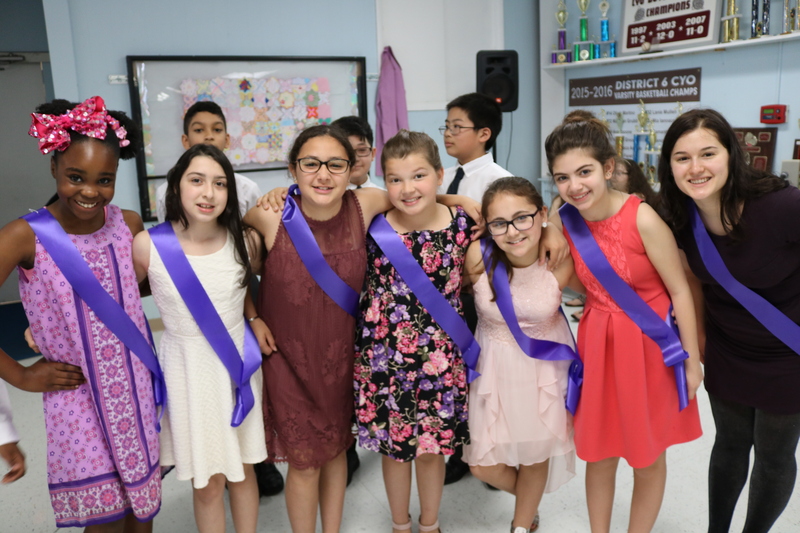 Dancing Classrooms Philly takes place during the school day, so you must have a flexible daytime schedule. The program runs 10 weeks each semester with 45 minute classes held twice weekly. Attendance at meetings and competitions is required. Teaching Artists must complete our intensive training, which typically occurs over a 5-day training period during the summer. All Teaching Artists must obtain clearances for Child Abuse, PA Criminal Record and FBI Fingerprinting. Teaching Artists must also attend an Archdiocese Safe Environment Training and a Mandatory Reporter training. Teaching Artists receive a stipend for each fifth or eighth grade class taught. 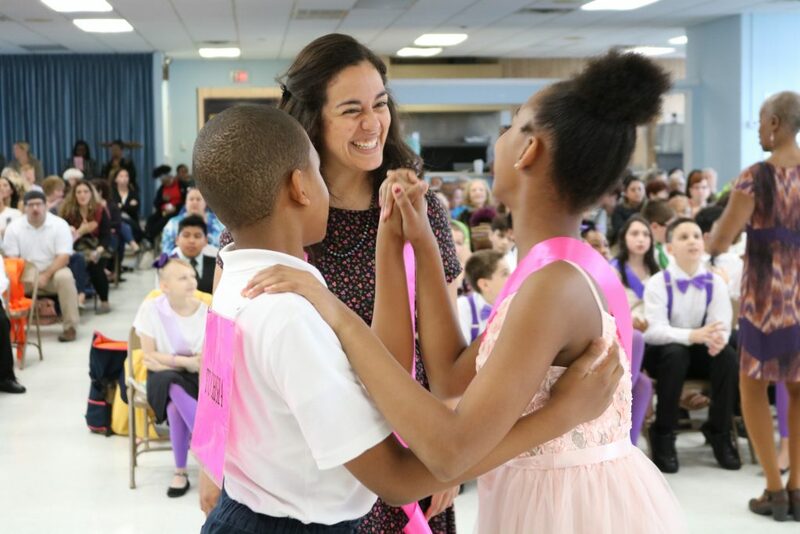 If you are interested in becoming a Teaching Artist, send your resume with a cover letter to info@dancingclassroomsphilly.org or mail to Dancing Classrooms Philly, 4226 Spruce Street, Philadelphia, PA 19104. For more information, call the Managing Director, Kate Lombardi at 215-268-3973.